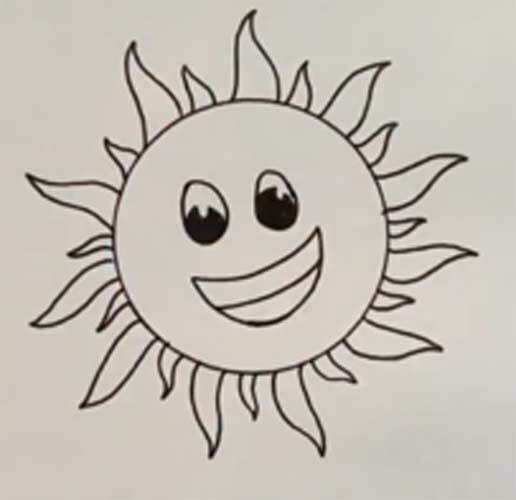 How to draw a sun is easy and simple to talk and show in this lesson!There are different ways to draw the sun with a pencil. 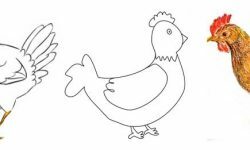 In this instruction, we will demonstrate the children’s version. He is the easiest. 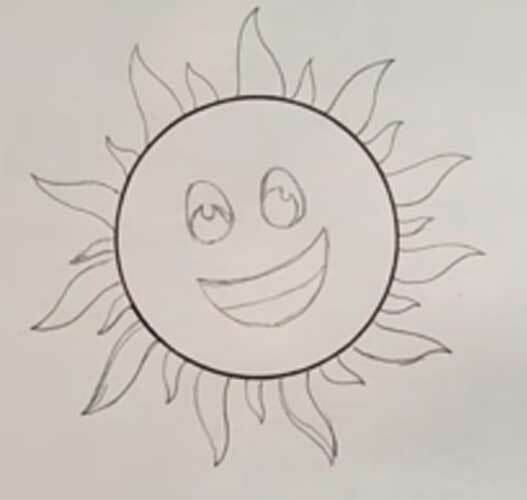 Let’s draw the sun with a smile, eyes and bright rays.Would you like to adorn your artwork or belongings with a little sunshine? 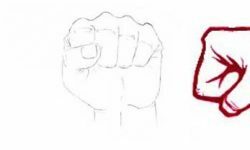 Doing so is easier than ever with this simple, step-by-step drawing tutorial. All you will need is a pencil, a piece of paper, and an eraser. 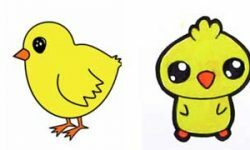 You may also want to use paints, crayons, colored pencils, or markers to shade your finished drawing. 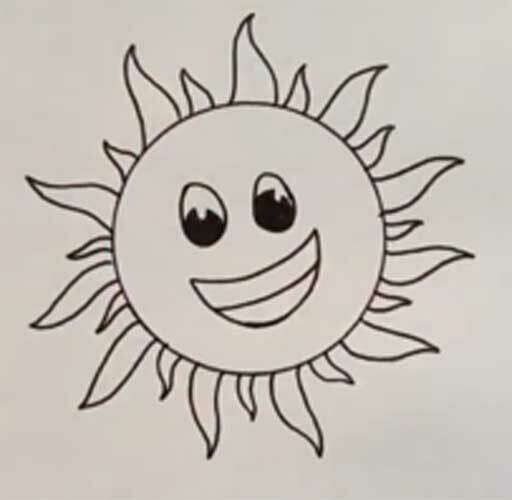 Follow the written instructions and accompanying illustrations, and your drawing will soon make every day a sunny dayThe sun is the star of the solar system. Our earth and other planets revolve around it. 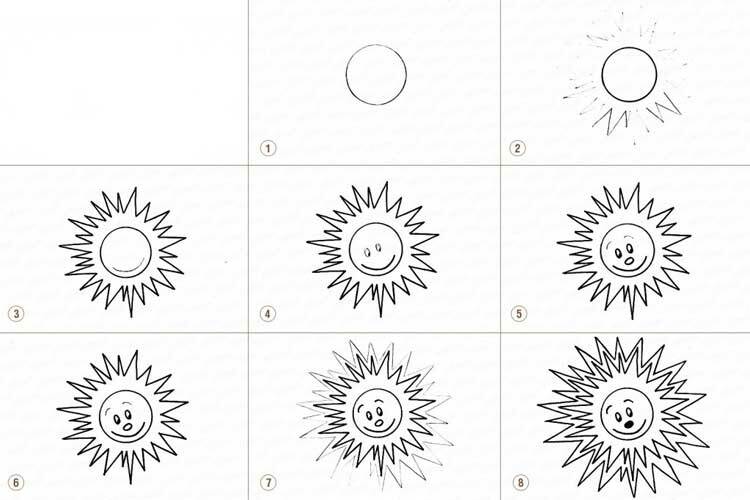 The next level could be the drawing of the planets of the solar system. Train! 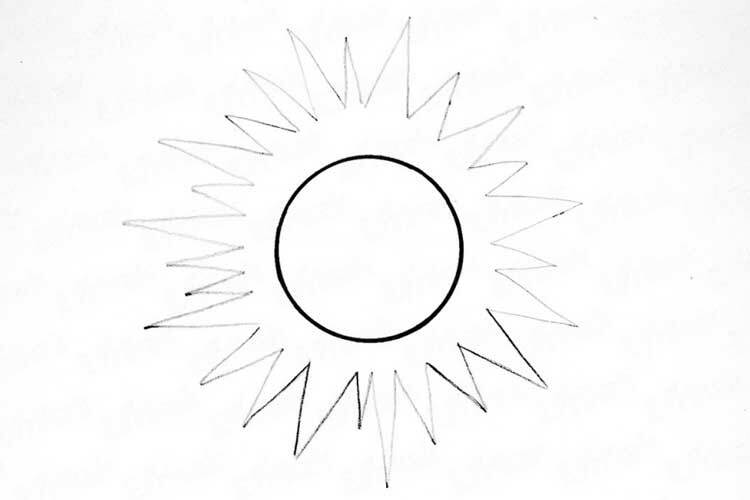 It is known that the sun is round. 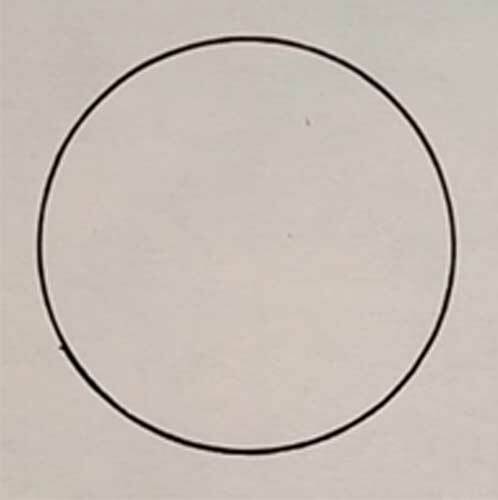 Its ideal form can be conveyed with compasses or a circle around some circular object. In a circle draw sharp triangles. They will serve as rays. We continue to draw rays. 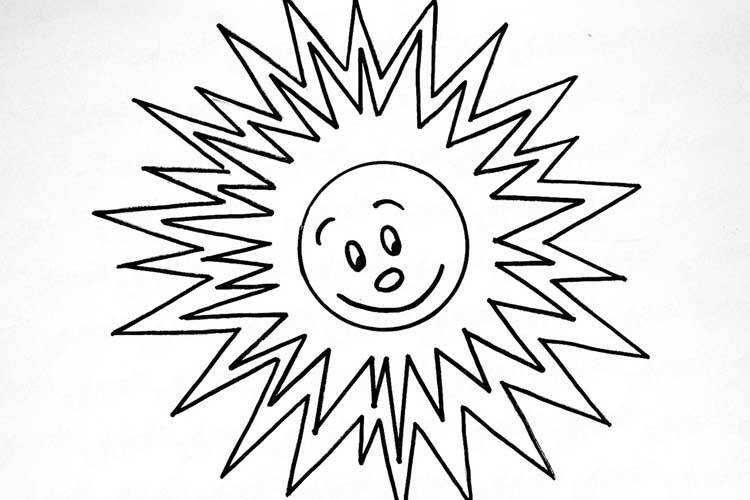 Since the instruction is intended for small children, we draw the sun with eyes and a smile. 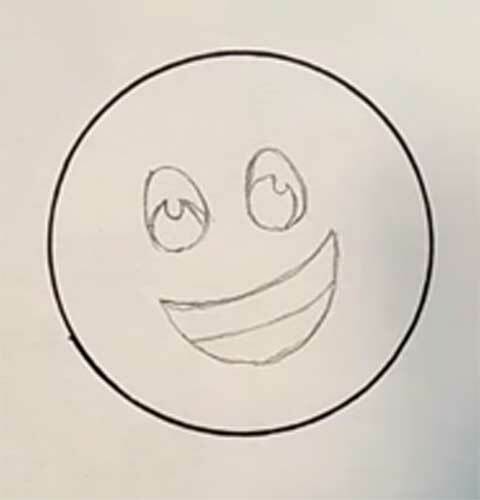 Draw a smile and eyes. We draw a smile and eyes. Arcs are edges. Add a spout and edge. The sun shines very brightly, so we add more rays. The second ball of rays. Thanks to sunlight, we catch the glare of light in every room. What could be more positive than literally radiant joy in the sun? This can cheer even the most gloomy and stressful day. 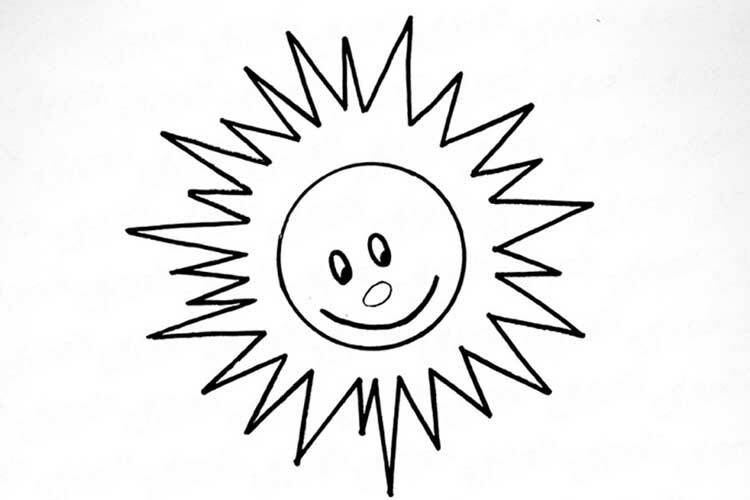 So if you want to always keep your mood up, you should learn how to draw the sun with a smile. 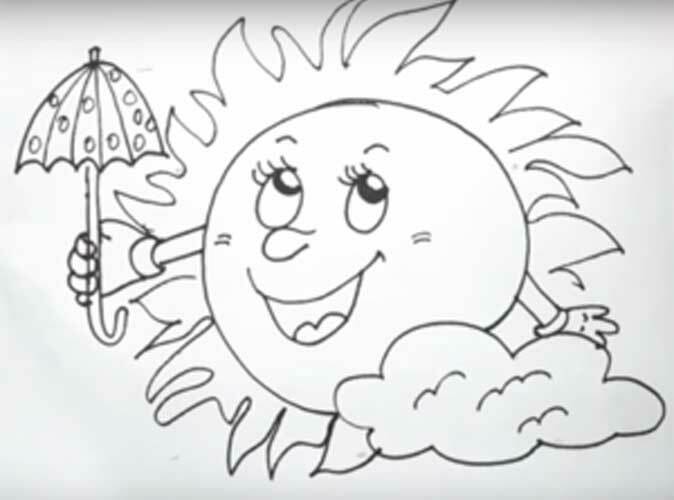 The children’s song told the truth – it becomes brighter from it. 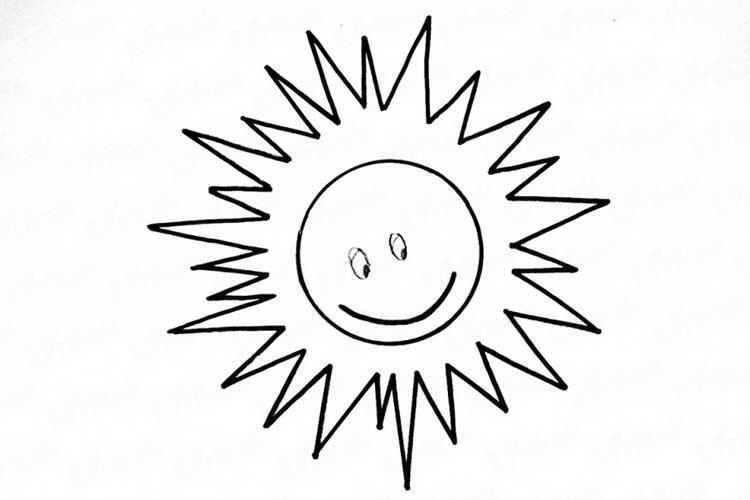 As in all other cases, our sun will be round. 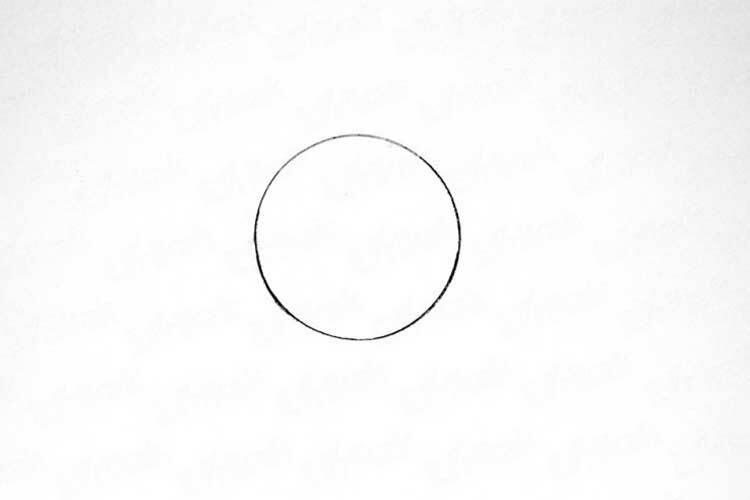 The circle should be smooth, beautiful. Now – oval eyes with highlights and a wide smile. After that, we represent the rays. They will be very peculiar, curved, like tongues of flame. Moreover, short rays will alternate with long ones. And now we will carefully draw all the contours. It is best to do this with a marker or marker. 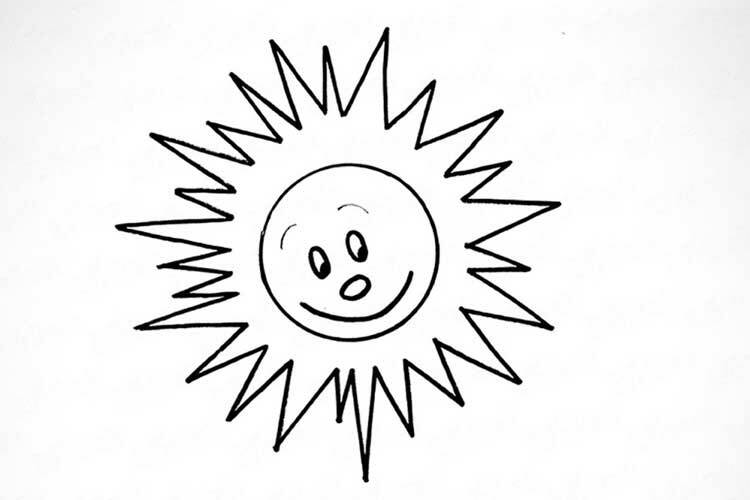 Now everything is ready – smile to your sun. And no rain is now terrible! 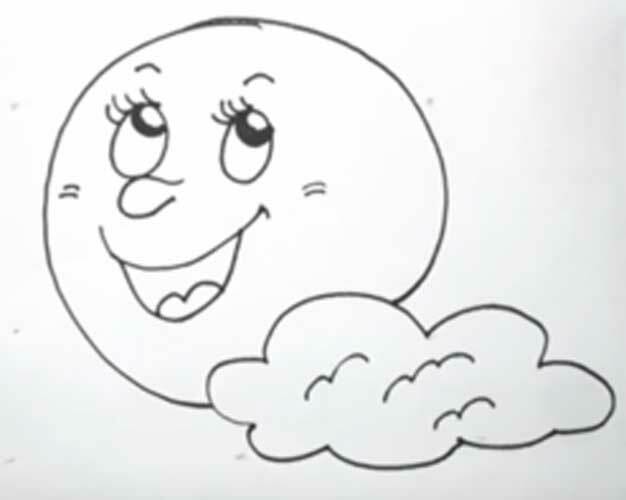 In autumn, the sky is often drawn in clouds. Many people do not like it, because the gray, rainy weather causes depression and sadness. But our sun is not afraid of clouds or rain, because it has an excellent umbrella for such cases. Let’s paint it – at the same time, we will learn how to paint the sun with paints. 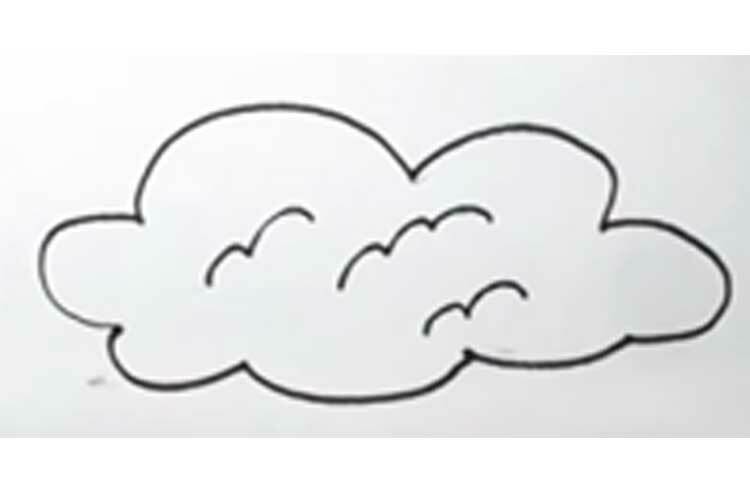 First of all let’s draw a cloud, soft and fluffy in appearance. 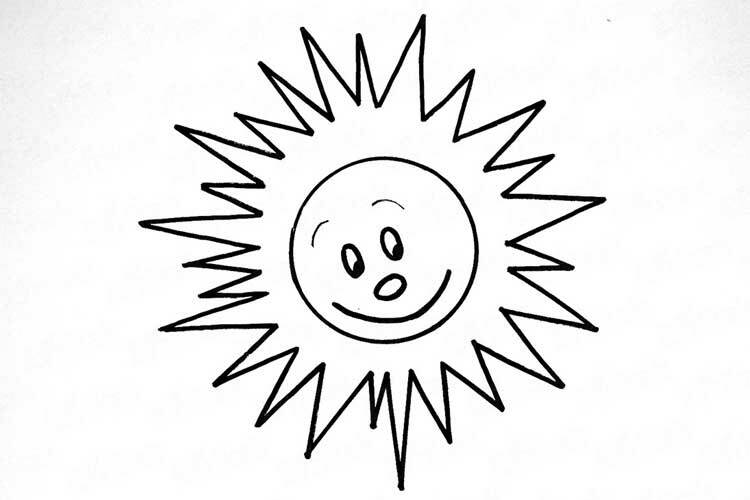 Now a large sun with a mouth opens in a smile, a funny nose button, and cute eyes. True, for now, it will be something like Kolobok. 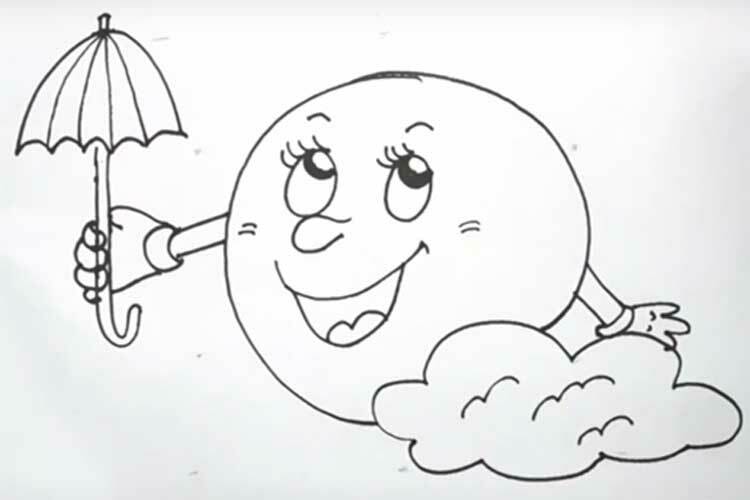 And now we will depict our main weapon in the fight against clouds – a folded umbrella. By the way, our shining character will wear gloves. 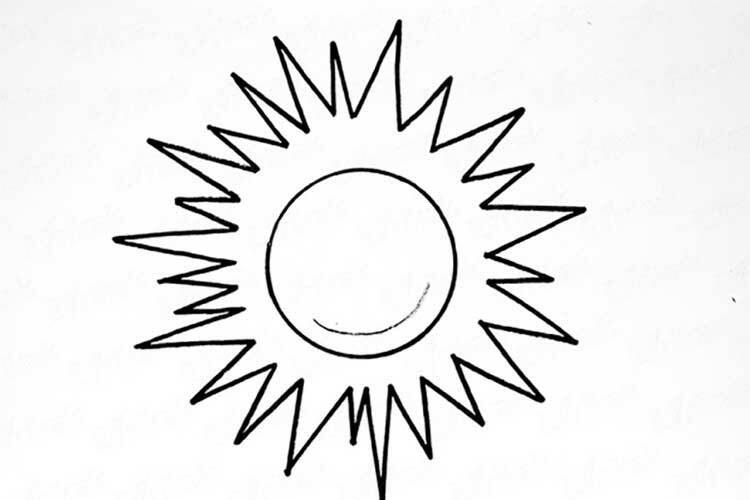 Time to draw the rays – wriggling, uneven, almost alive. And on the umbrella make polka dots. Time to do some paint. 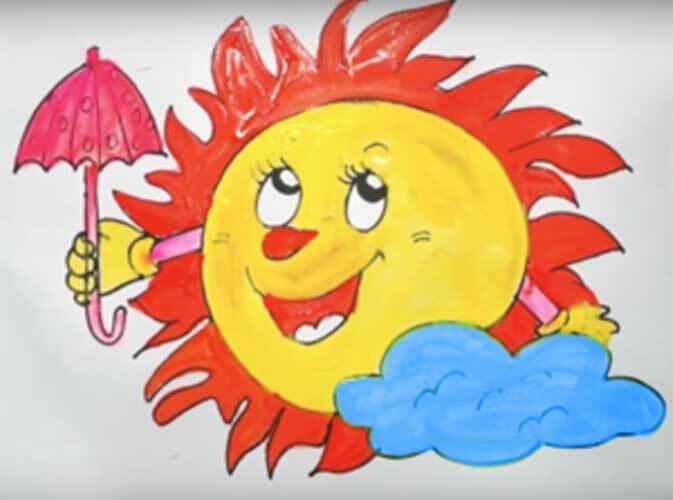 “Taurus” we will make yellow, the rays and the nose will be red, the umbrella will be pink, and the cloud will be blue. You can take any paint – watercolor, gouache, acrylic or even oil. 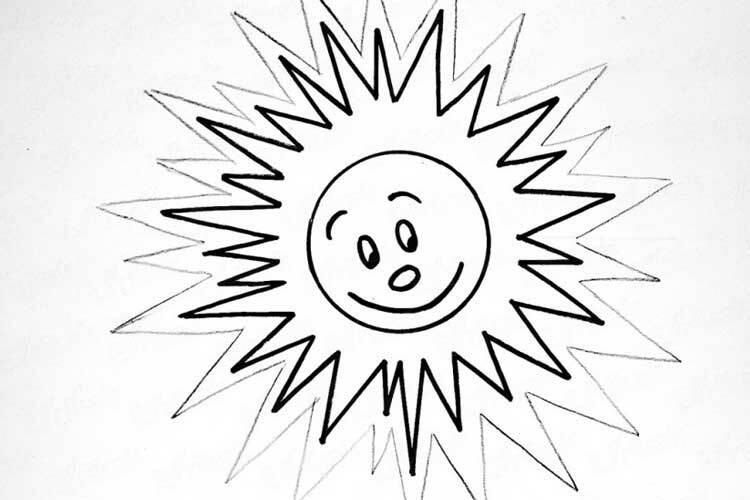 Now our bright drawing is over.